This freehold building is arranged as a ground floor commercial shop with a first floor storage facility. The property is positioned within Tonypandy’s main trading area with other large retail occupiers including Santander, Boots, Greggs, New Look, Iceland and Barclays. Tonypandy benefits from an excellent range of amenities and shopping facilities, with its mainline train station (Arriva Trains Wales) and excellent road links that include the A470 and M4. 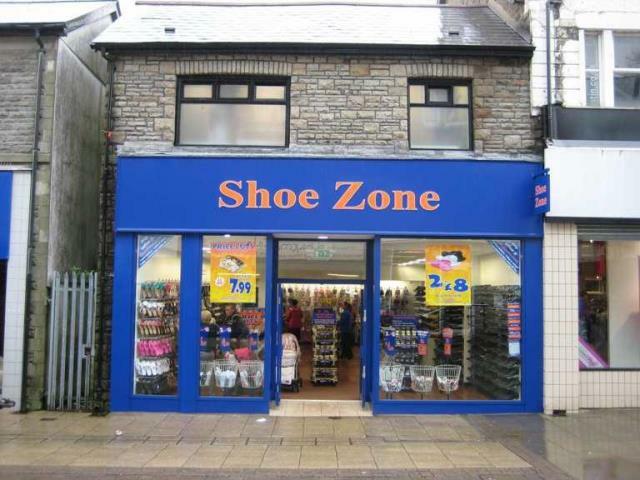 The property was leased out on the 1st August 2012 and has been trading as Shoe Zone. The lease term was 10 years meaning 4 years are remaining with the current tenant. The current rent is £12,500 P.A. This property will be of interest to investors.